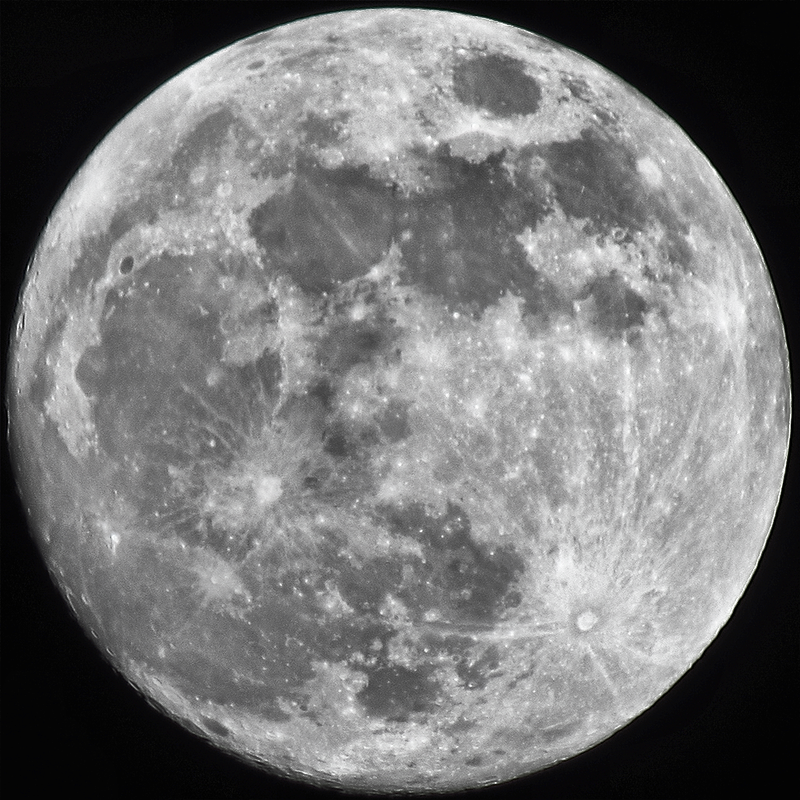 This is not my first Moon shot of this year, but the most recent one from last night – we didn’t get to see the eclipse here in Europe, but at least a look at the almost full Super Moon yesterday! 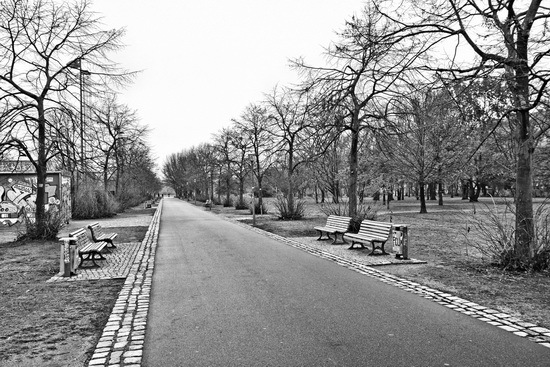 One of the long paths in Kreuzberg’s Görlitzer Park. 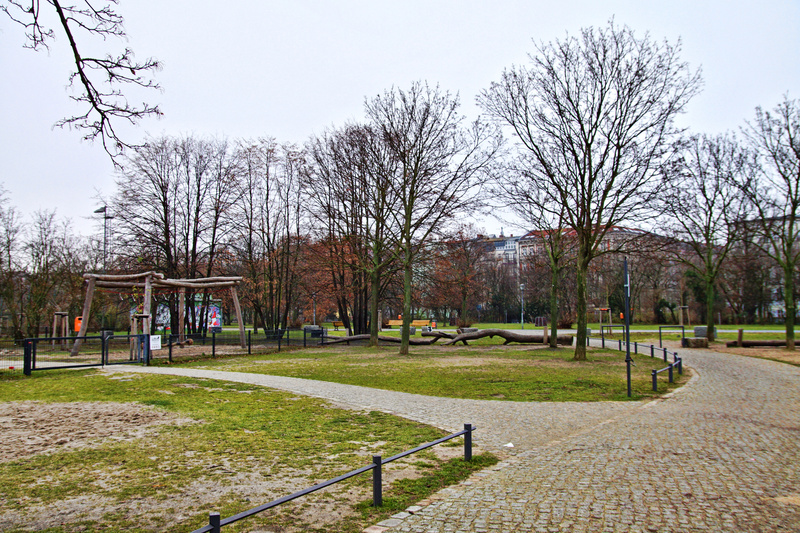 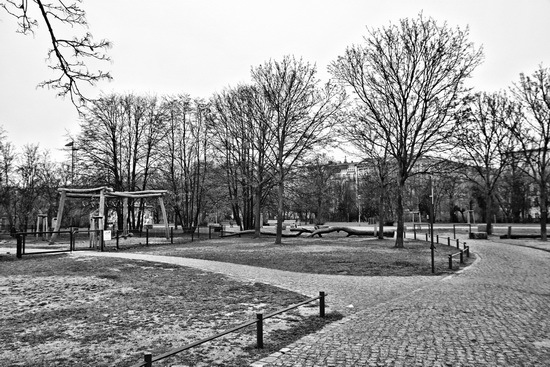 Kreuzberg’s Görlitzer Park looks a bit bare in the Winter.